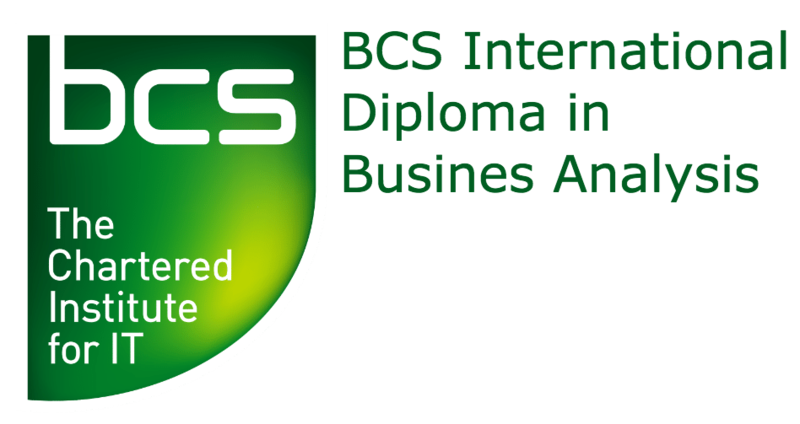 This bundle is an all-in package to get you through all the modules to acquire the BCS, the Chartered Institute of IT’s Diploma in Business Analysis. Gain the skills and certification to place your career on the fast track in the digital world. It is only available for our courses running in Singapore. Each module has an exam. Each sitting of exam costs $300SGD (additional cost to the bundle). 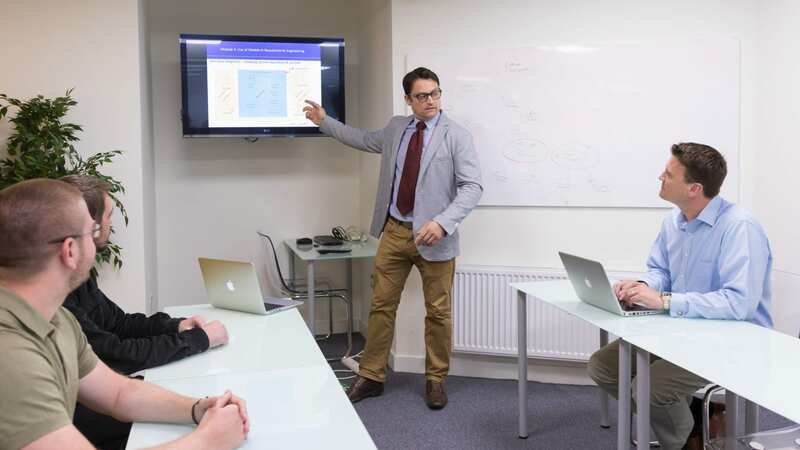 We allow you to pick courses from our Singapore based public schedule as they suit you. You will have access to our tutors and account manager throughout your journey. Typically it takes between 2 – 9 months, depending on your pace, to progress through the modules and pass the exams. You can go at your own pace and pick the route that suits your learning style and schedule. 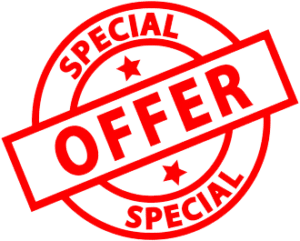 The bundle offer includes all courses material, (certificate exams cost an additional $300 per BCS exam, resits cost $300). Choose to take the diploma modules at your pace and availability. 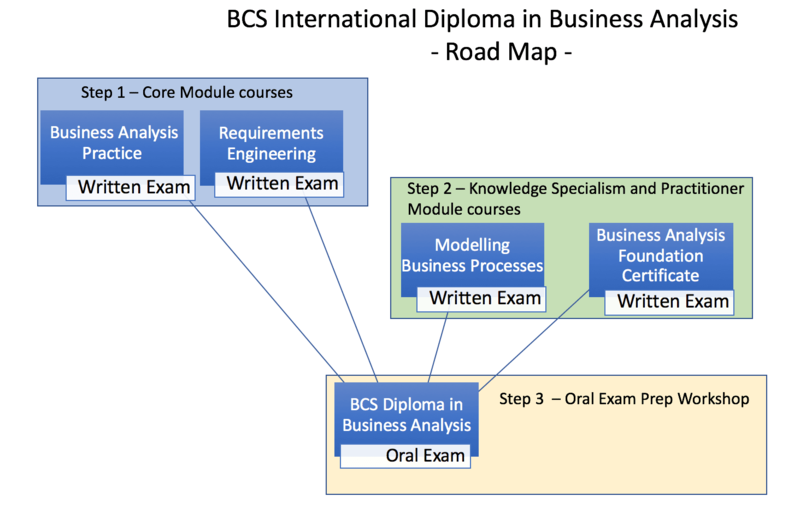 We run each of the 4 modules for this diploma 5 or 6 times a year. Offer available to groups or organisations running private courses.